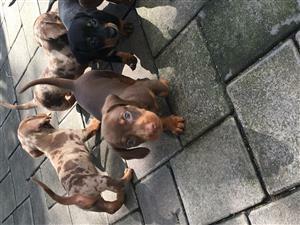 Inoculated, vet checked and dewormed. 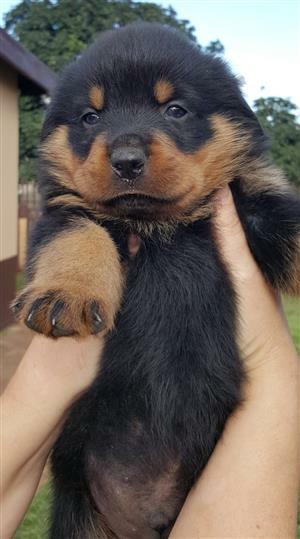 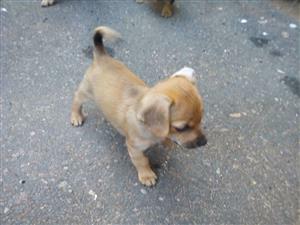 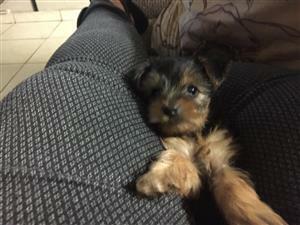 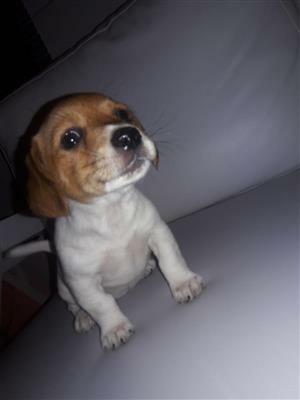 Black and tan male very loving born 20 February 2019, ready at 8 weeks old. 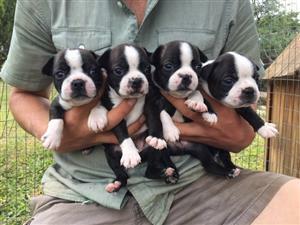 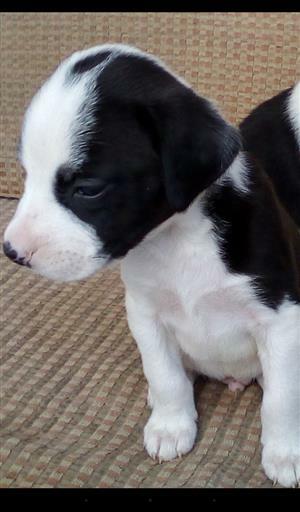 BOSTON TERRIER PUPPIES FOR SALE!! 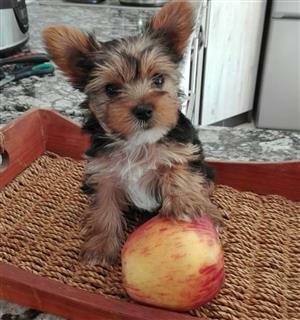 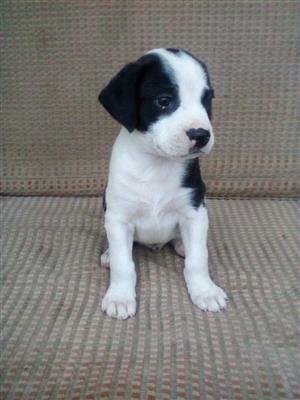 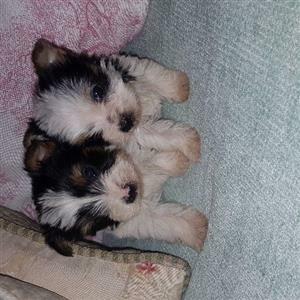 Get an email notification for any Results in Dogs and Puppies in KwaZulu-Natal when they become available.